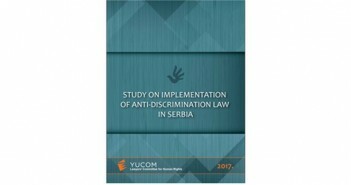 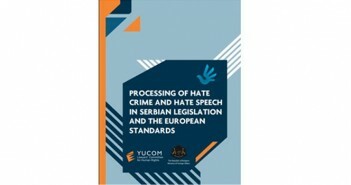 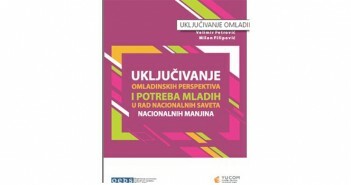 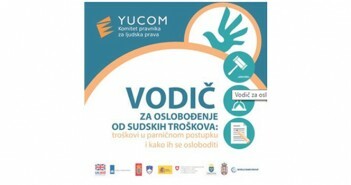 With the support of the OSCE Mission to Serbia, the Lawyers’ Committee for Human Rights – YUCOM conducted a survey which aimed at bringing together the available data and relevant information related to the needs of young people and members of minority ethnic communities in order to empower the National Councils of National Minorities with defined needs and problems encountered by young people. 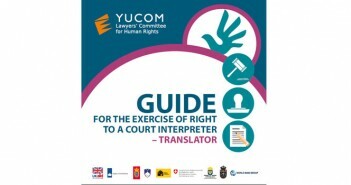 Guide for Exercising the Right to a Court Interpreter – a Translator Guide for exercising the right to a court interpreter – a translator is designed for the parties (for the plaintiff and the defendant) and other participants in civil proceedings in order to enable everyone to participate before the court on an equal footing. 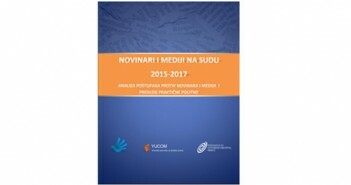 In April-May 2018, the Lawyers’ Committee for Human Rights, in partnership with the Multi Donor Trust Fund for Justice Sector (MDTF-JSS), conducted a survey which aimed at analysing case-law on a motion for exemption from paying court fees in civil matters.